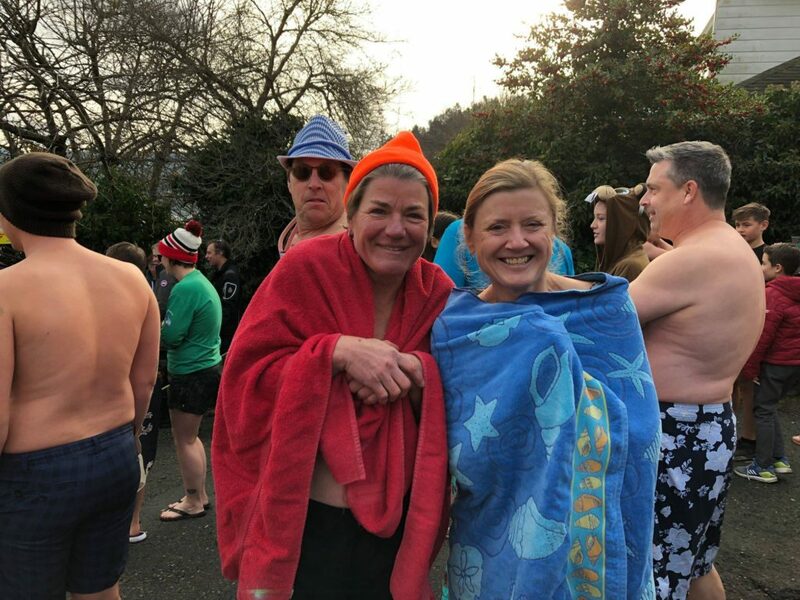 Maple Bay Rowing Club hosts the annual polar bear swim to usher in the New Year. 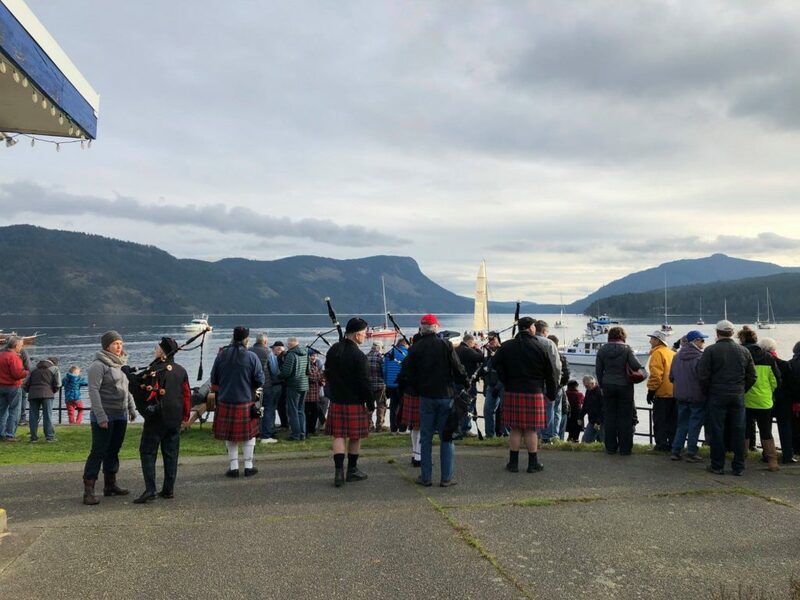 Brave souls shed their winter wear and take a refreshing dip while the community cheers them on. 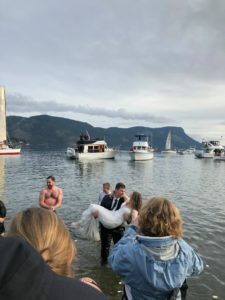 This year we had a special event – a newly wed couple made their way to the bay decked out in their wedding garb to take the dip. Adult Winter Training has begun! Tuesday and Thursday evenings at the club. 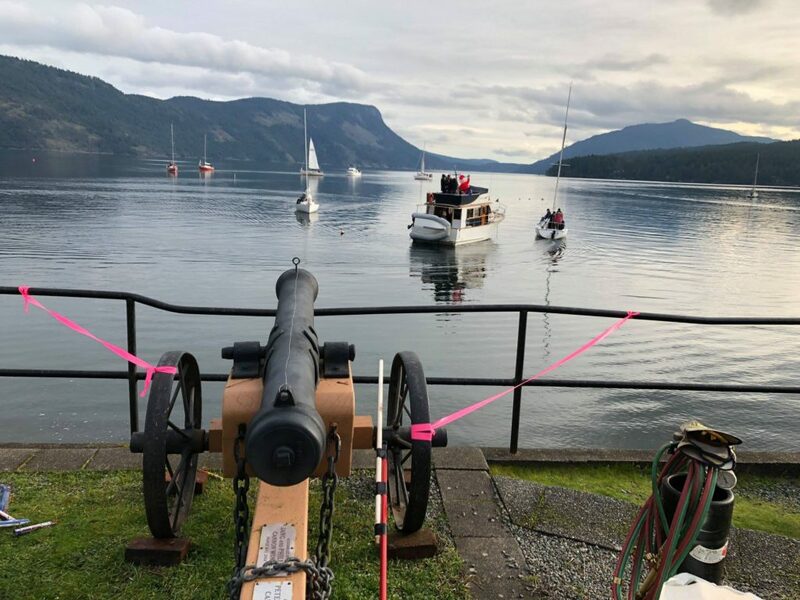 Two coaches – Olivia and Jeannine. Arrive after 5:30 to warm up. Keep your fit on over the winter!!! 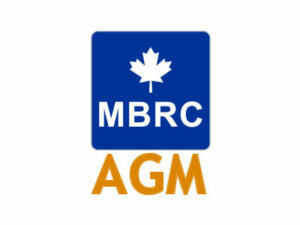 Three members of MBRC raced in Vancouver, Washington this past weekend. 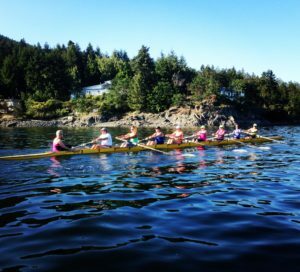 Judy Baker, Ruth Rutledge and Ric Tull tested themselves against other Masters rowers from the Pacific Northwest. Judy returned home with two gold medals and Ruth with one. Ric had an excellent final in his single, missing the medals by one spot. Congratulations on a successful weekend! 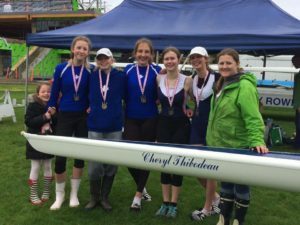 Congratulations to our Jr. B Women’s quad for winning a gold medal at the Brentwood Regatta. Also job well done to the Jr B Novice Women who also won their heat in the 4X+ and came 4th in the final. 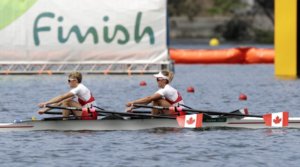 Coach, Cheryl Thibodeau,is pretty proud of all of her rowers! 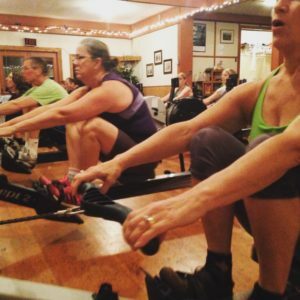 Our spring Learn to Row for adults is now full. We are taking a wait list for those who are interested and have not yet signed up. All Masters fees are $675 per year. 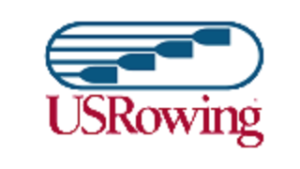 This allows a Master to row 3x per week. 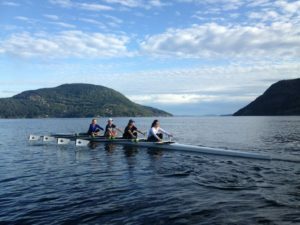 Rowing sessions for Masters are provided Mon – Thursday evenings and Sunday mornings. 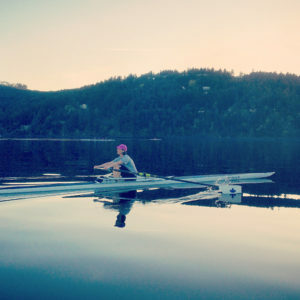 We are currently in a state of flux regarding coaching: we currently have a coach (Richard Young) on Monday and Wednesday evenings and will have a Masters Learn to row Coach on the Monday and Thursday for LTR. Starting in May we will have Lindsay Wise on Tuesdays and Sundays as well.